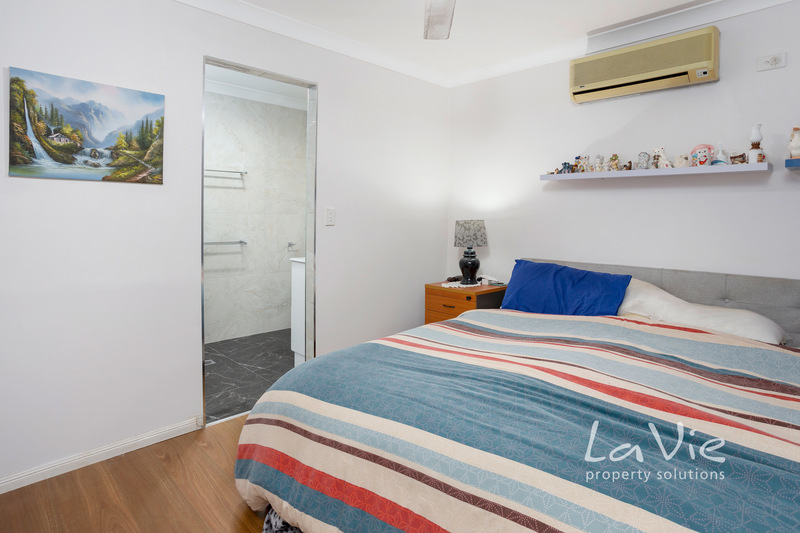 Newly Renovated - Move in and Relax! 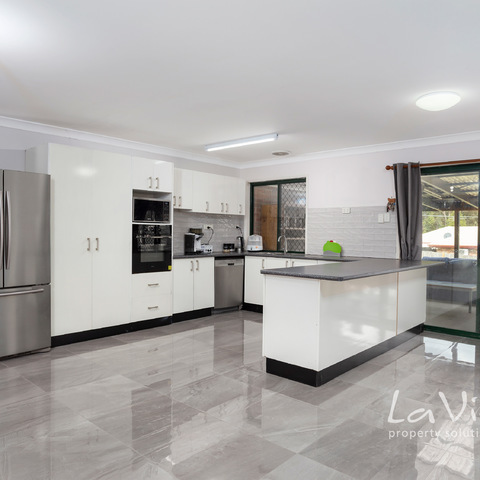 This newly renovated 3 bedroom home is focused on making a satisfying lifestyle for you and your family! 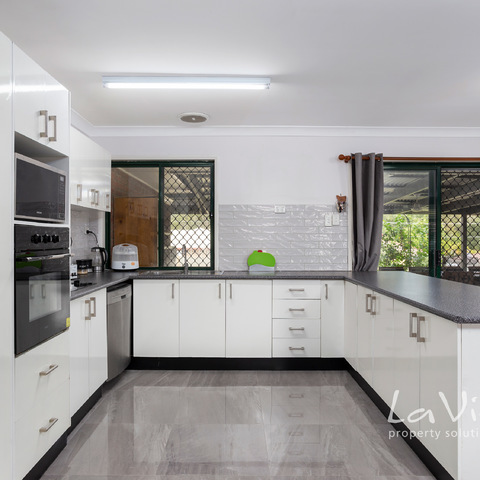 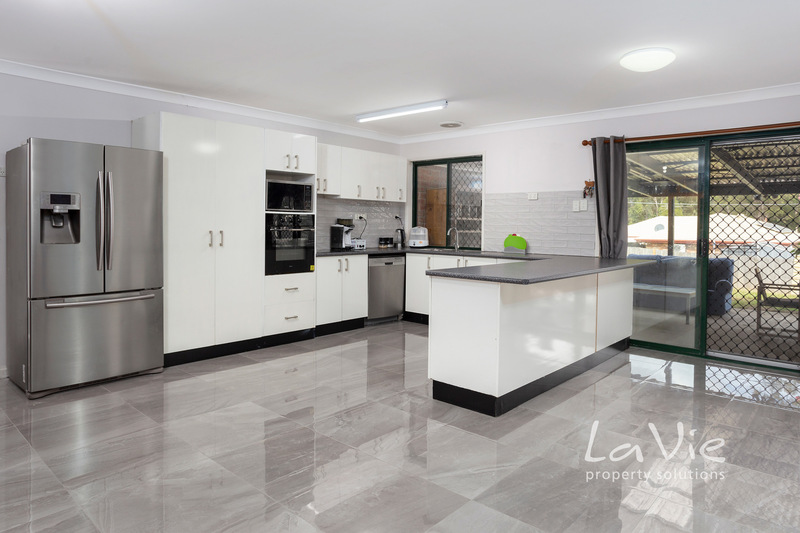 From cooking up a fancy feast in the gourmet kitchen with expansive wrap around bench-tops, to the open plan main living areas showcasing glamourous Porceline gloss tiling, this property is sure to impress your friends and family - and not to mention be an absolute joy to live in! 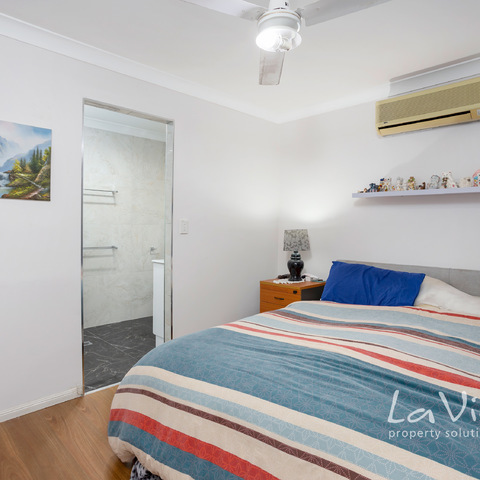 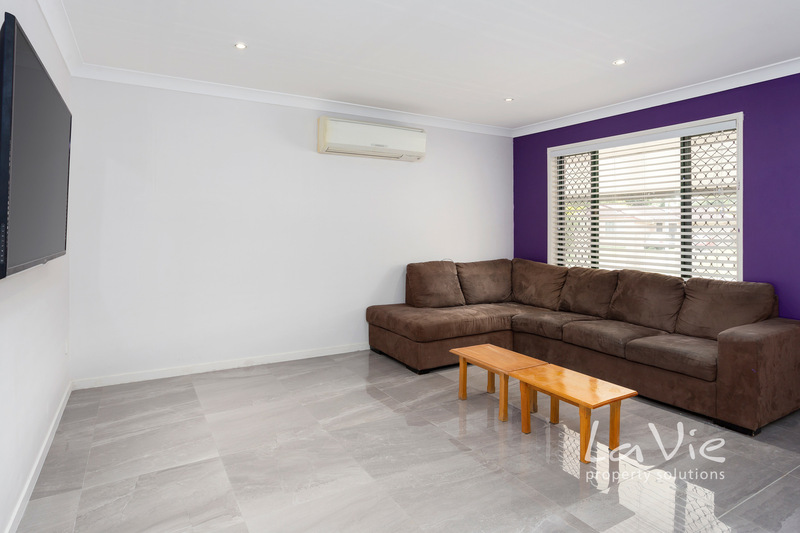 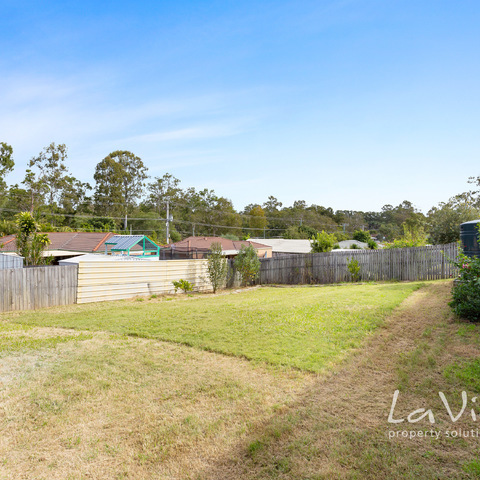 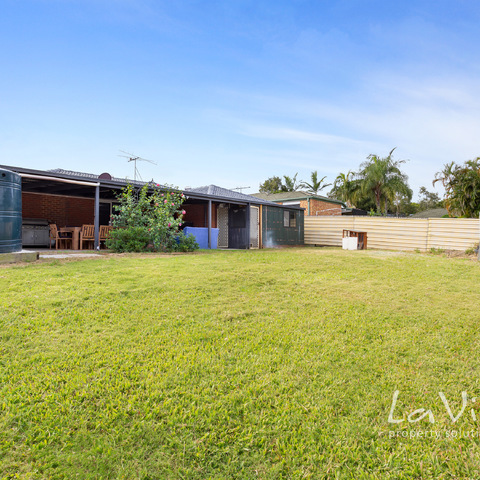 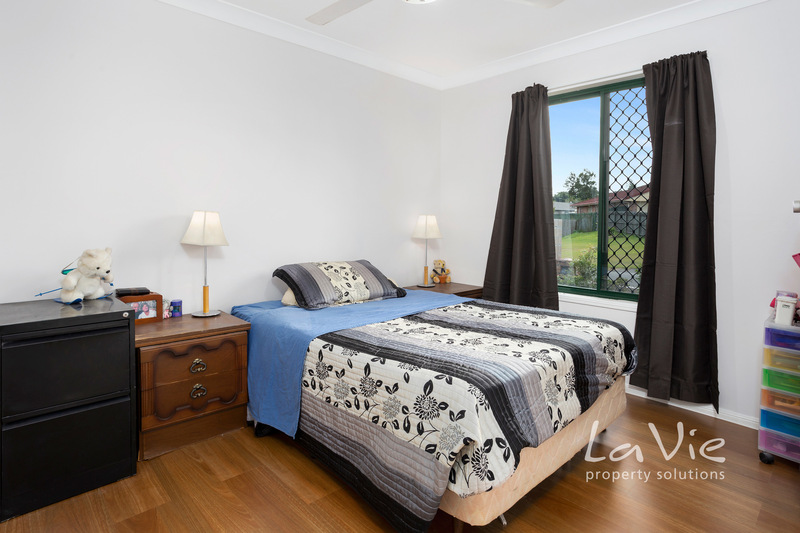 Positioned in a safe and quiet cul-de-sac, you are moments drive to all Greater Springfield has to offer including Orion Shopping Centre, Robelle Domain and a cluster of authentic Cafe's and restaurants. 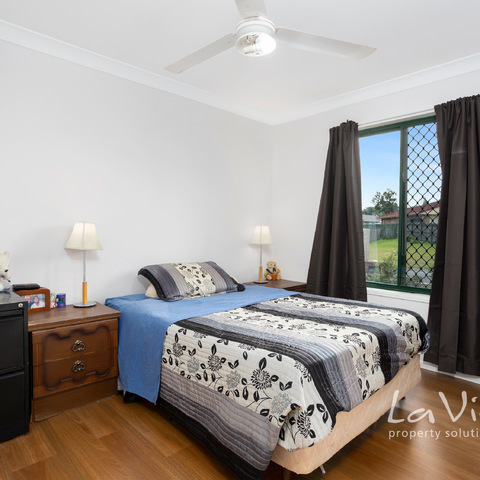 Plus you are within minutes drive to all major highways! 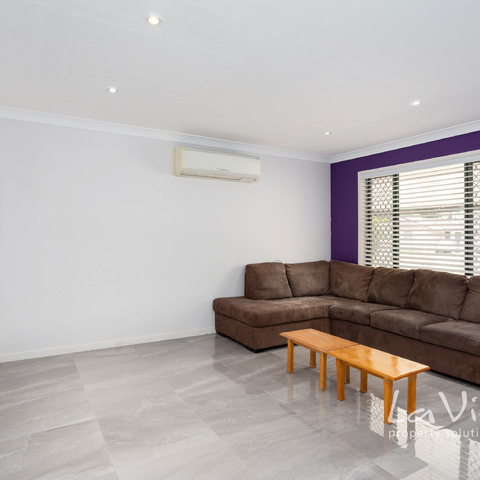 The trip to Brisbane City, Logan City or the Gold Coast is just a hop, skip and a jump away. 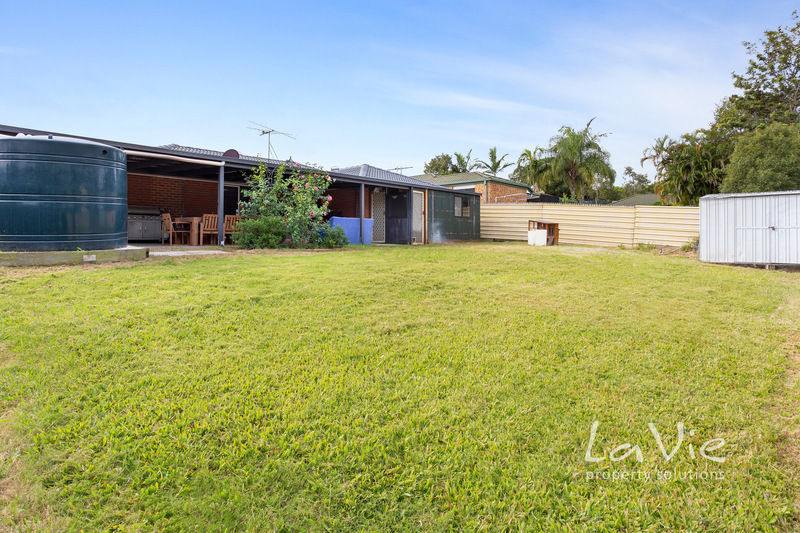 Book your private inspection before it is too late! 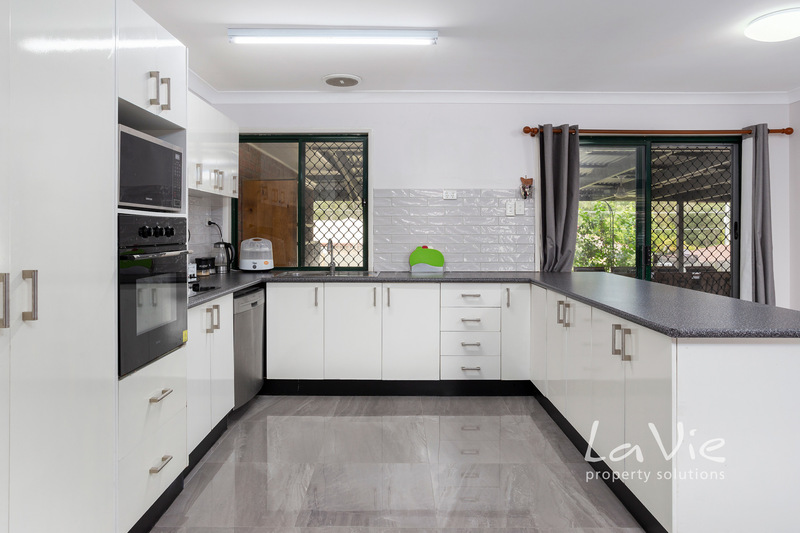 This one is sure to be snapped up quickly. 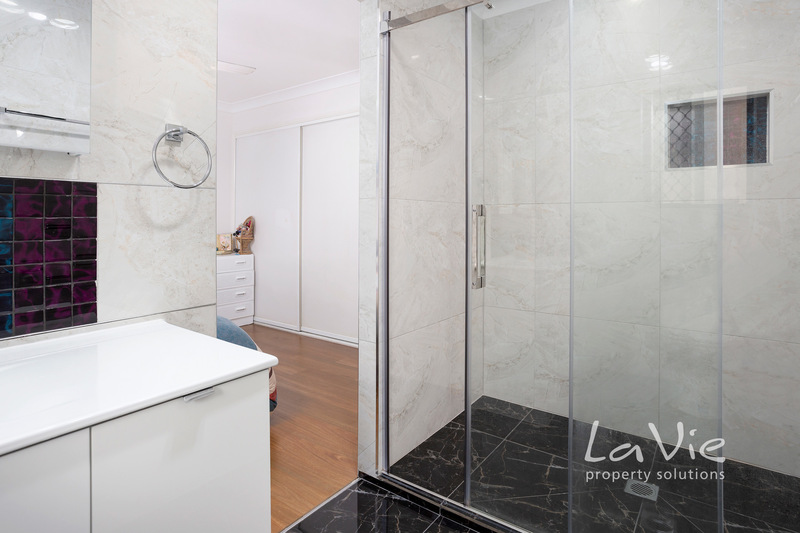 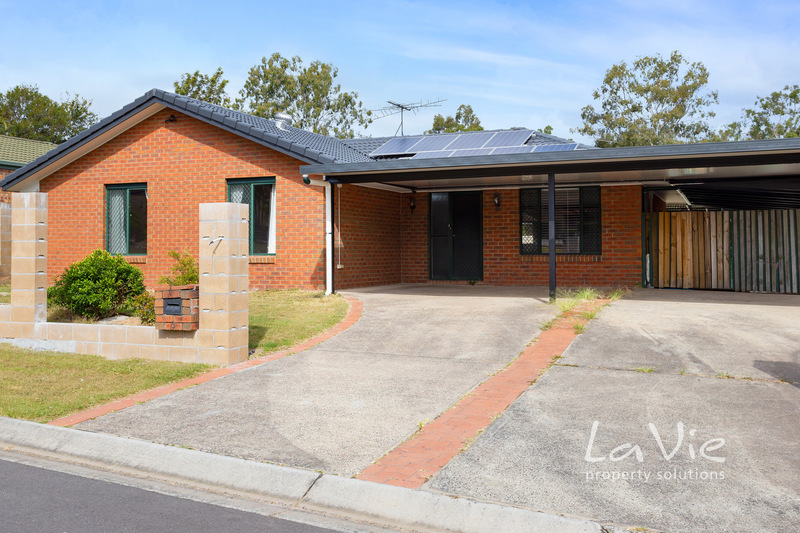 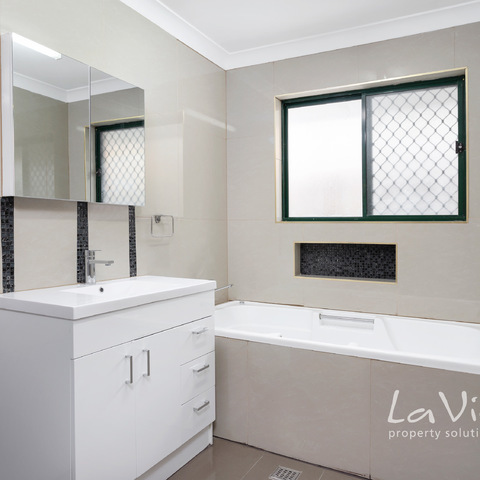 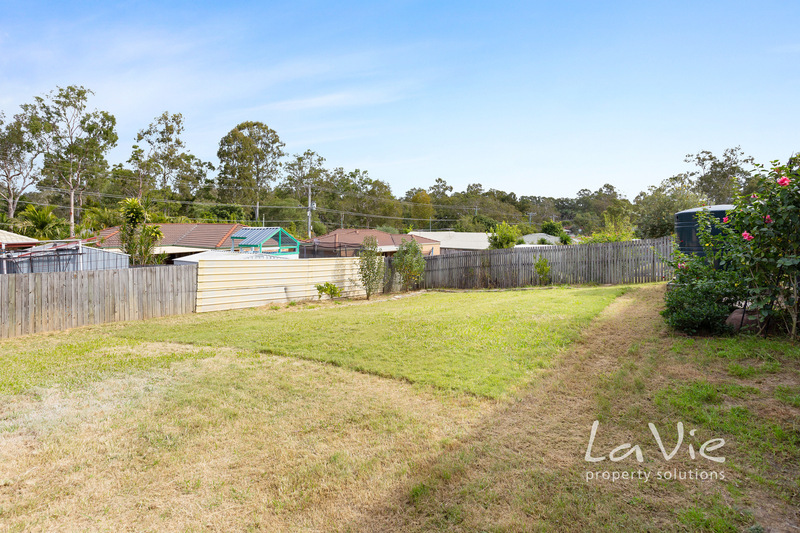 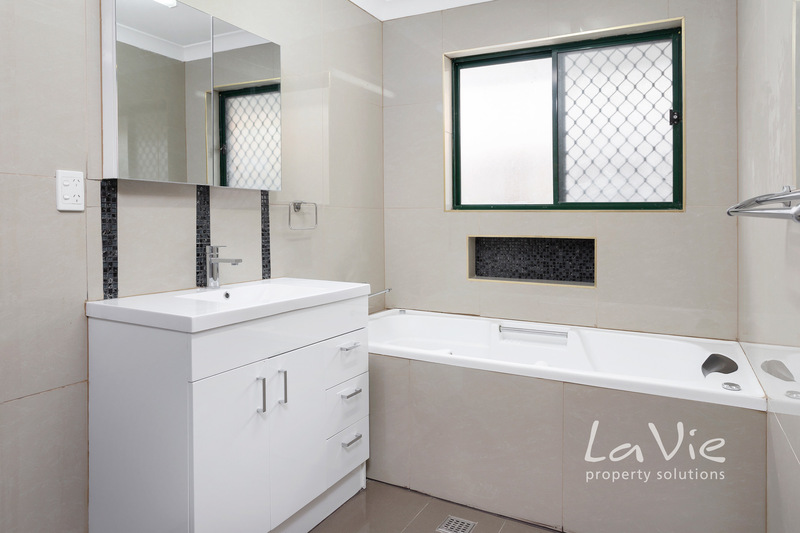 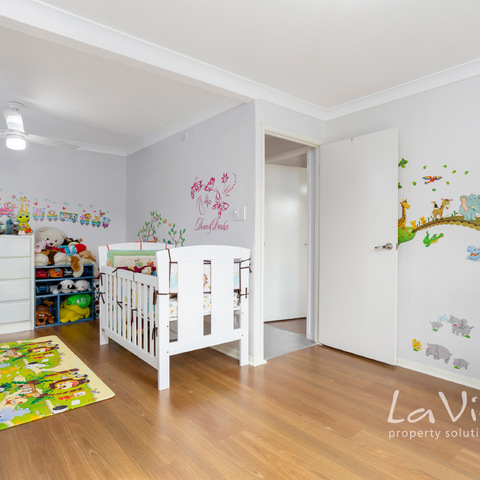 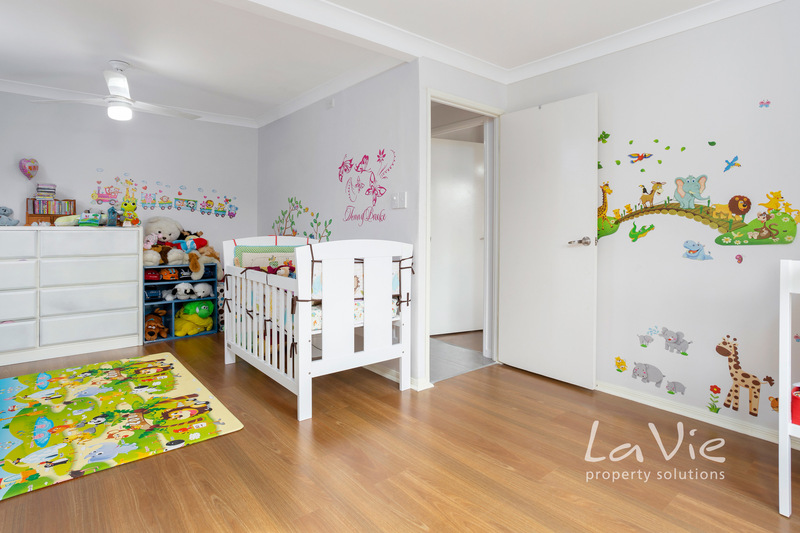 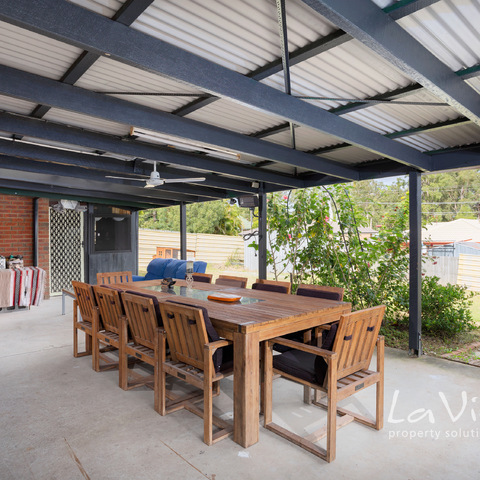 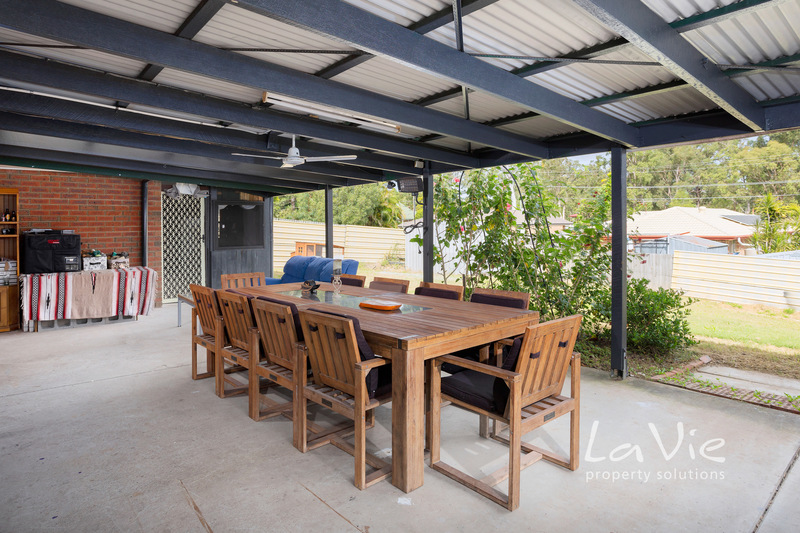 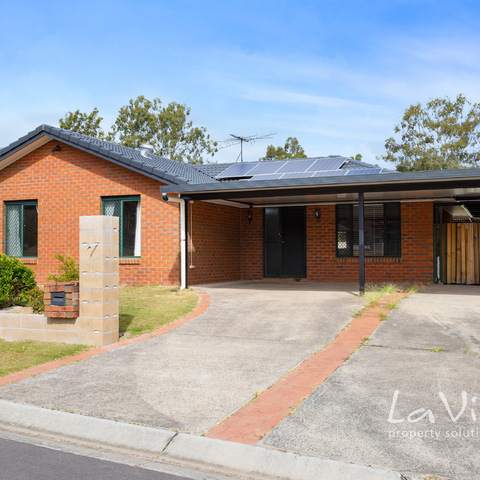 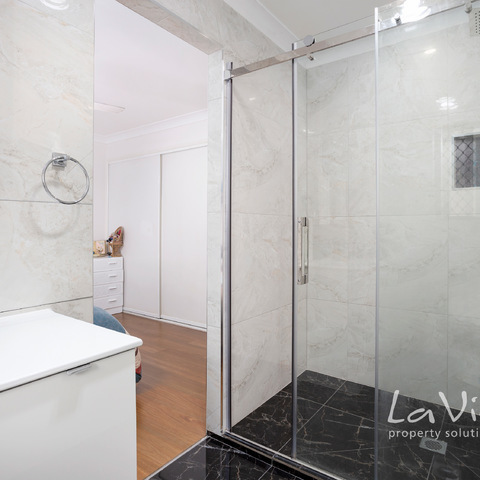 Please contact Kerry Mouton from La Vie Property Solutions - 0421 474 053.